Hamilton Litestat is an electrical solutions provider that designs, develops and manufactures innovative electrical accessories of the highest quality. With a vast product range spanning consumer units, decorative switch plates and sockets, lighting control and multi-room audio, it is a one-stop-shop for all domestic wiring requirements. 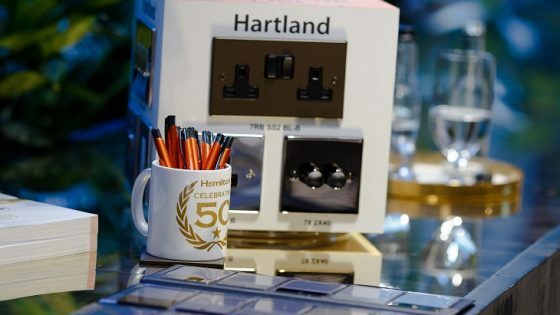 A British manufacturer, Hamilton has created an enviable portfolio of decorative switch plate and socket designs to please the hotel interiors fashion industry, as well as smart lighting control and multi-room audio systems designed to enhance the hotel guest experience. A family-owned-and-run company, Hamilton will celebrate a fantastic milestone in 2018 when the business reaches its 50th anniversary. It operates under the direction of Ian Hamilton, son of founder Rod Hamilton, and has grown since its inception to employ 120 customer-focused staff and distribute its class-leading solutions around the world. 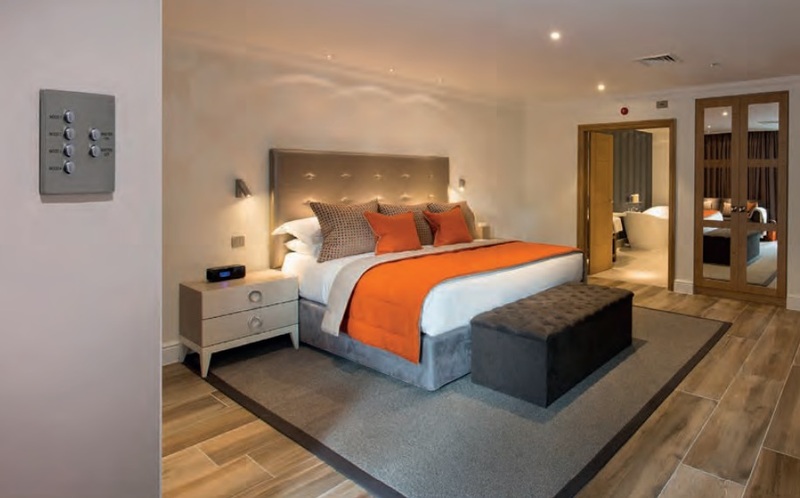 Hamilton’s smart lighting control & multi-room audio system can add mood and drama to a space – ideal for guest rooms, restaurant/bar and public areas. 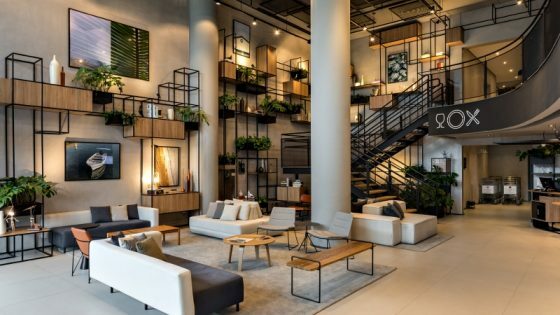 Lighting scenes can be stored and recalled at the touch of a button, and guests can listen to several audio sources from within the room, including streaming music from their phone. 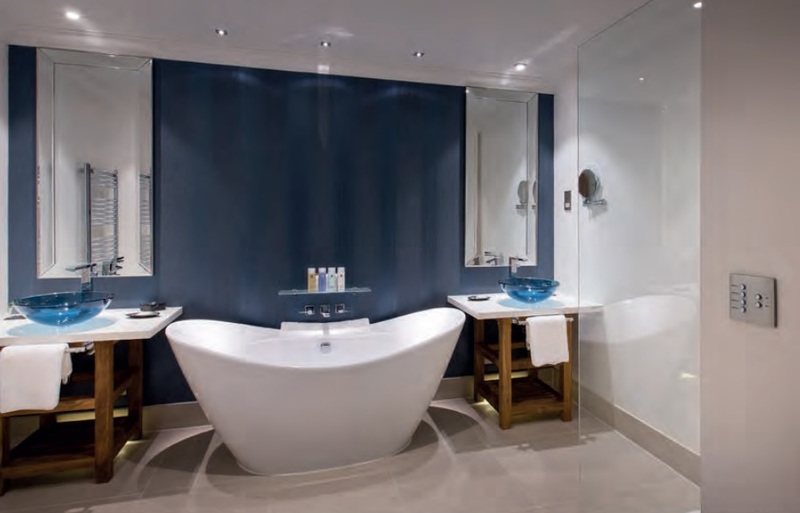 Recent Projects: Danesfield House Hotel & Spa, Hotel Indigo Cardiff, Hever Castle, and Michaelson Boutique Hotel.